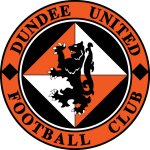 DUNDEE UNITED'S dream of automatic promotion died the moment Jamie Lindsay bagged a last-gasp leveller for Ross County in Dingwall. That strike, deep into stoppage time, kept the gap at the top at five points and County extended it to eight in midweek when they ground out a win against Dunfermline. It was harsh on United after dominating in the Highlands but I wasn't shedding too many tears, having backed the draw in Dingwall. Tannadice boss Robbie Neilson has now admitted the Staggies can only throw the league away with just four games to play. 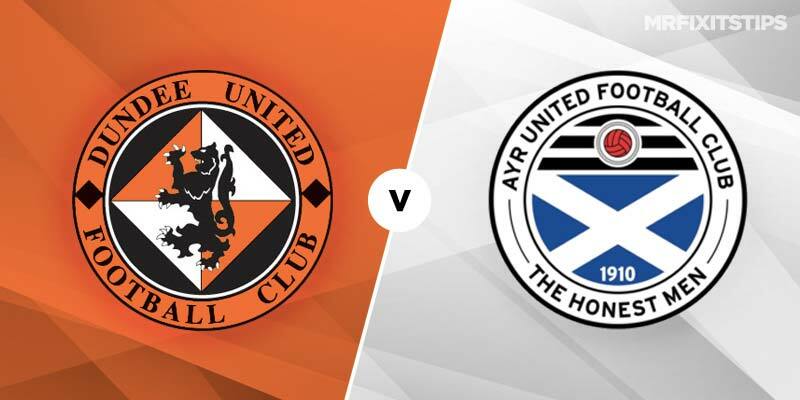 They could even be crowned champions as early as Saturday, if United slip up against Ayr a day earlier and County then take care of Partick Thistle. But that doesn't mean there's nothing to play for at Tannadice as Neilson is desperate to seal second place to negotiate a smoother promotion path via the play-offs. 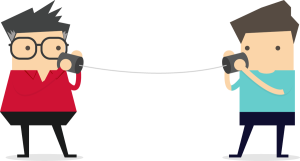 The runners-up will play one game fewer than the sides who finish third and fourth so there's plenty on the line when the Honest Men come calling. 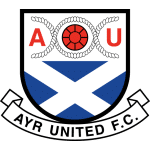 Ayr, the pacesetters in the title race before falling away, sit six points behind United but have a game in hand so victory at Tannadice could help them overhaul Neilson's side. And they have previous, having thrashed United 5-0 on their last trip to Tayside back in January, with Lawrence Shankland grabbing four of the goals. The Honest Men have also won both home games against United this season, so canny boss Ian McCall clearly has the measure of his old club. They haven't even conceded against United this term so the 11/4 on offer for an away win at Bet365 will attract plenty of punters. But Ayr's form has been pretty flaky of late, winning just two of their last eight games, so I've a feeling they might lose here. United are 21/20 with Marathonbet and that looks decent value. It could also pay to double it with a clean sheet at 5/2 with Betvictor as the goals have dried up for Ayr of late. They have scored just three times in their last five games, with Shankland out of sorts compared with the incredible standards he set earlier in the season. The striker has netted just three times in his last eight games but still boasts 33 for the season so I wouldn't rule him out here. Shankland is 10/3 with Betfred to break the deadlock and evens with BetVictor to score at anytime. For United, try backing winger Paul McMullan who was a real livewire against County and only denied by the woodwork. Spreadex have McMullan at 4/1 for anytime scorer but the more established bookies have him at a shorter price, with a best 12/5 at Bet Victor. I can see this being quite a tight game so try backing a one-goal winning margin for either side at 13/10 with Betway.